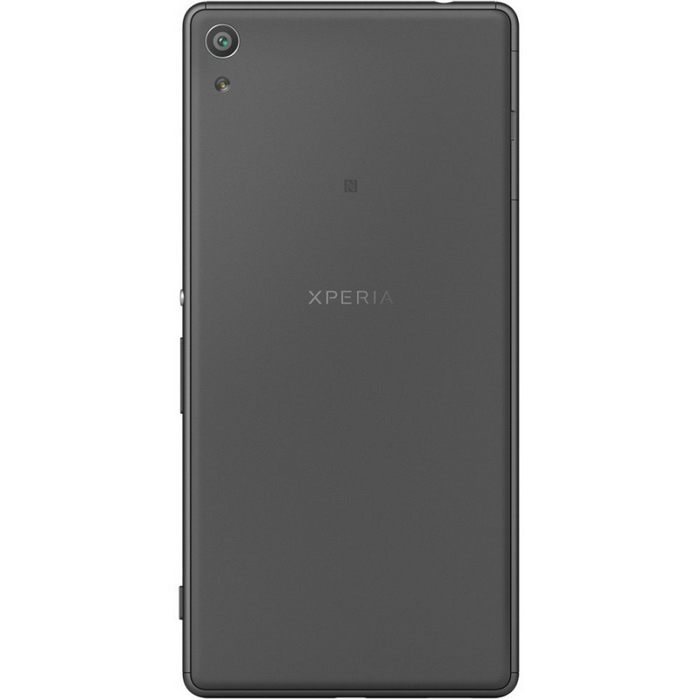 This page contains the Sony Xperia XA Ultra F3216 Stock Firmware files that will allow you to restore your Sony Xperia XA Ultra device back to its original factory state. you can also use the file to upgrade your phone to the latest version. You will find these below files useful if you have used the flashed custom builds on your device, brick your device, tweak your device and wish to return that device to its factory state. If you own a Sony Xperia XA Ultra F3216 smartphone and you are looking for Sony Xperia XA Ultra Stock Firmware to fix your bricked phone, then you are on the right article/post. We are going to guide on how to install the official Sony Xperia XA Ultra Stock Firmware on your device. This guide is easy and straightforward to follow. 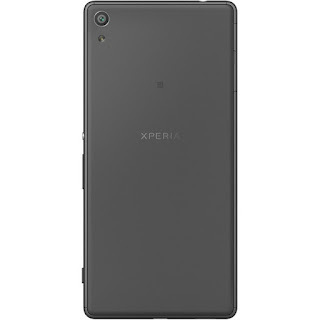 We have listed the Sony Xperia XA Ultra F3216 Stock Firmware below. Download the stock ROM file to fix your device.